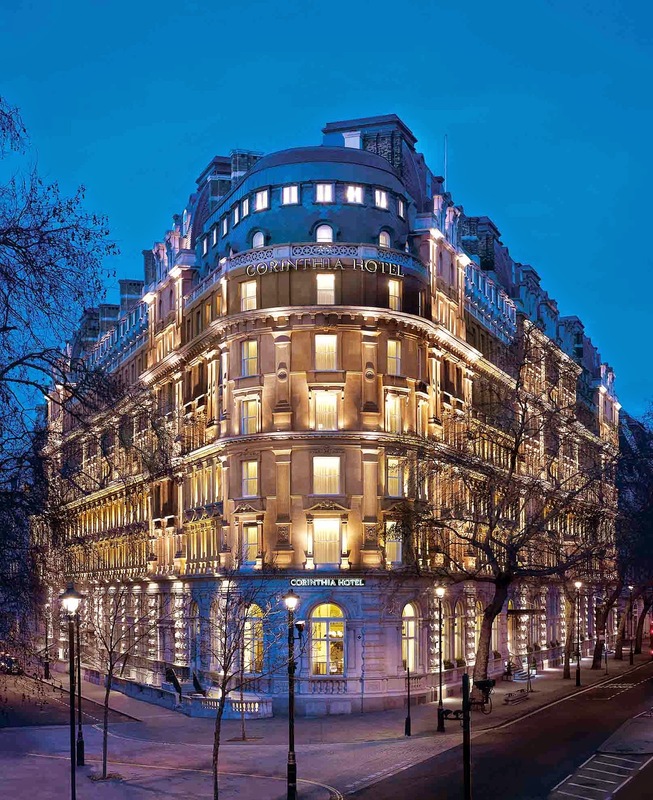 After the building was sold in the mid 2000s an extensive refurbishment took its history full circle - back to its roots as a luxury destination at the heart of London. The hotel today boasts a number of rooms, suites and penthouses all with Hypnos beds, Nespresso machines and a Loewe television. Essential for recovery after a long journey to the City, leaving the room you have within the hotel a beauty salon by Daniel Galvin and an extensive multi-floor spa - ESPA Life at Corinthia. Dining and entertaining options abound and are all first rate experiences. 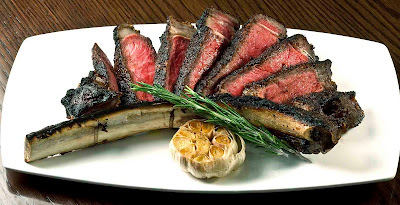 Massimo Restaurant and Bar, a large open dining space with massive columns serves flawless Italian cuisine. The Northall restaurant looking forward towards the Embankment and River Thames serves Executive Head Chef Garry Hollihead’s impeccable interpretation of classic British food. 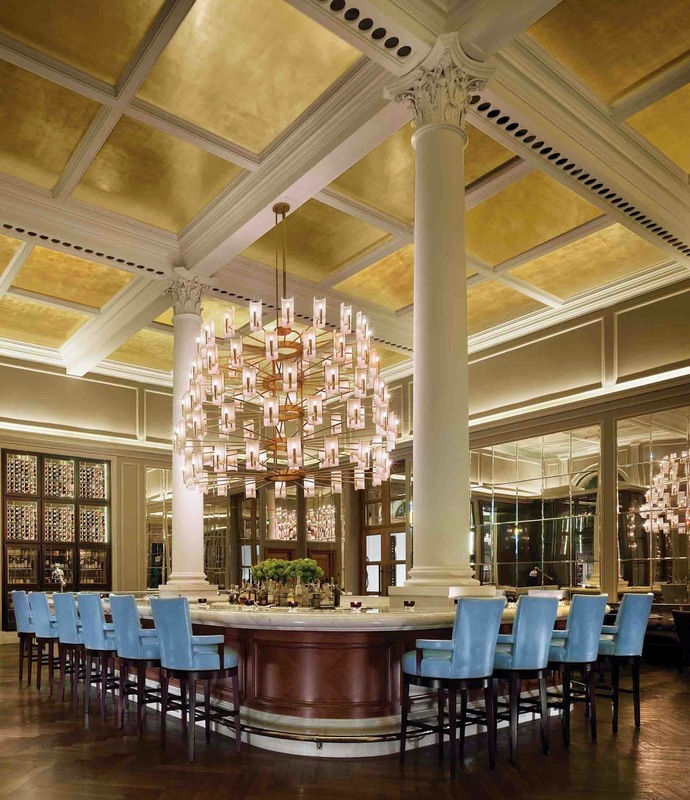 For afternoon tea or drinks the Lobby Lounge, illuminated by a custom chandelier by Baccarat is an exquisite venue. For evening drinks the more intimate Bassoon Bar offers cocktails and classic drinks in replica Queen Victoria glassware. Regular live music underscores the theme and the name of this see-and-be-seen in venue.